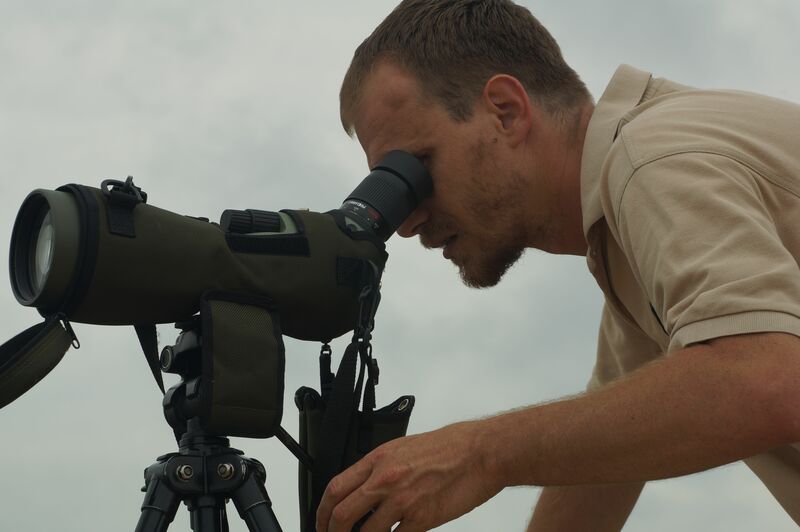 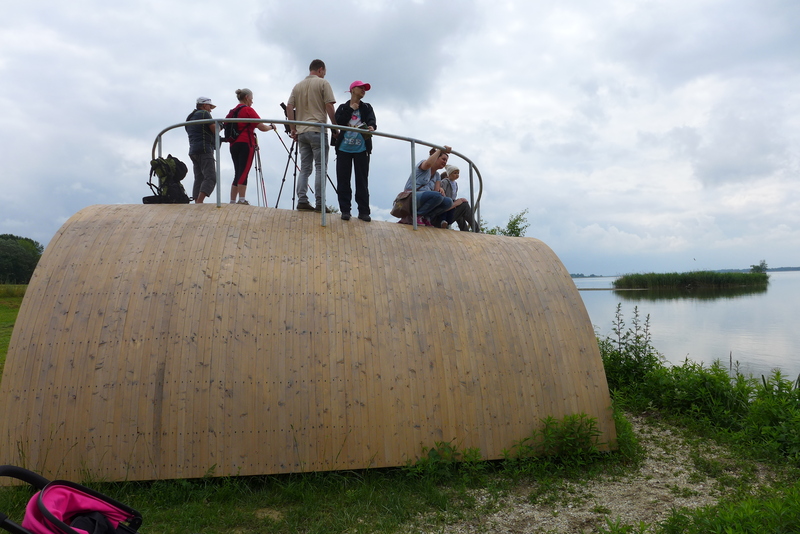 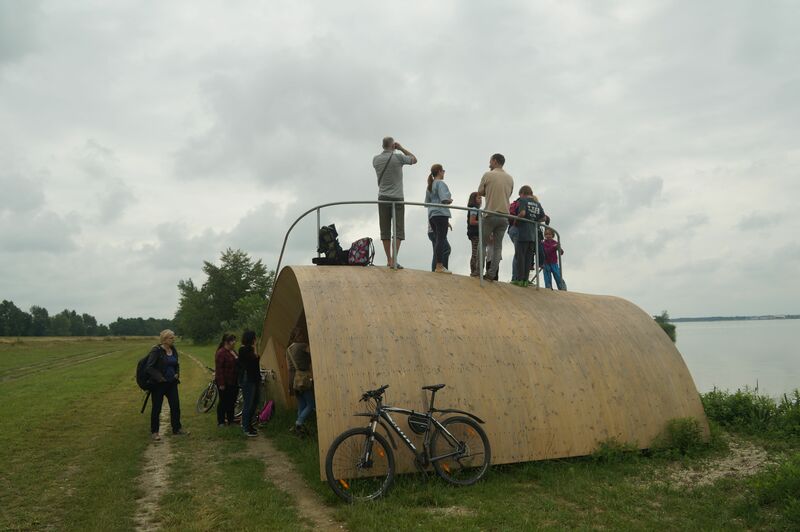 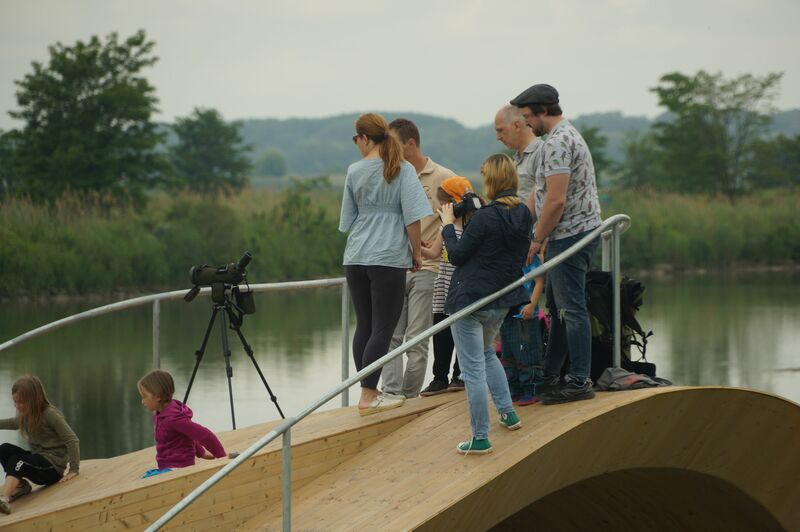 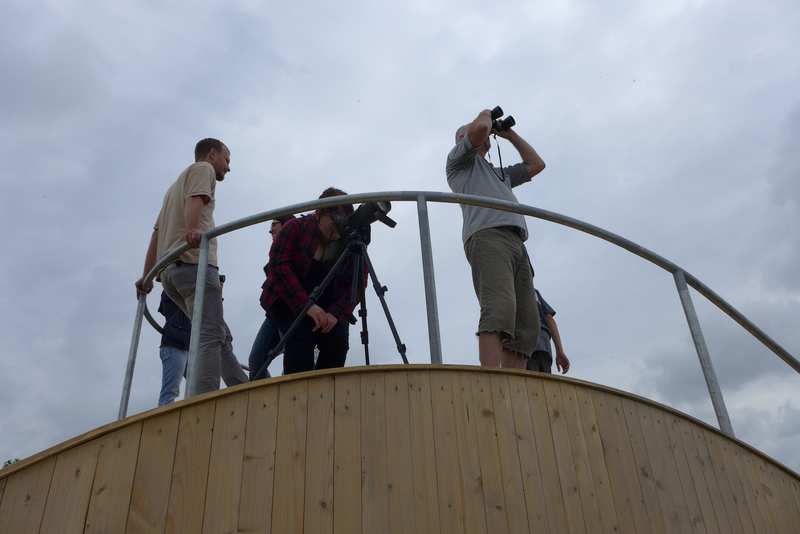 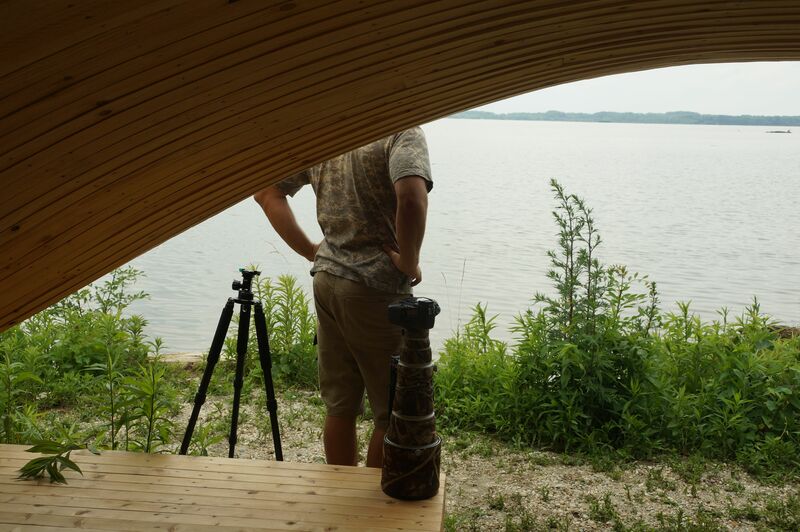 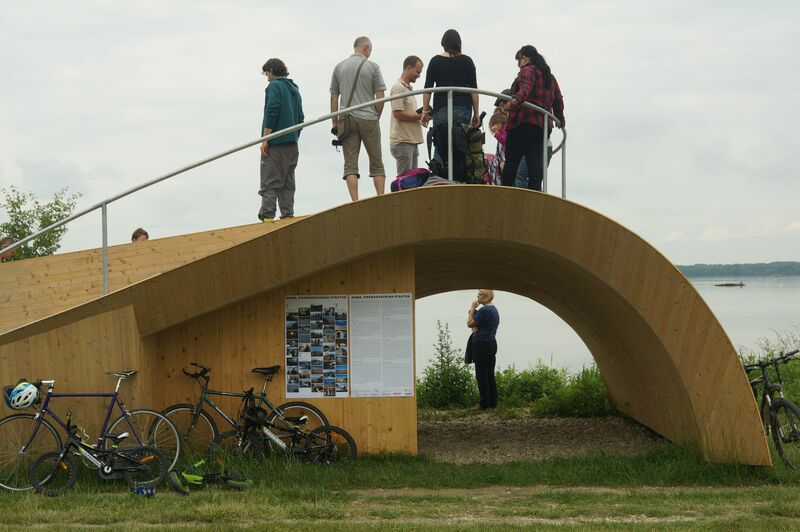 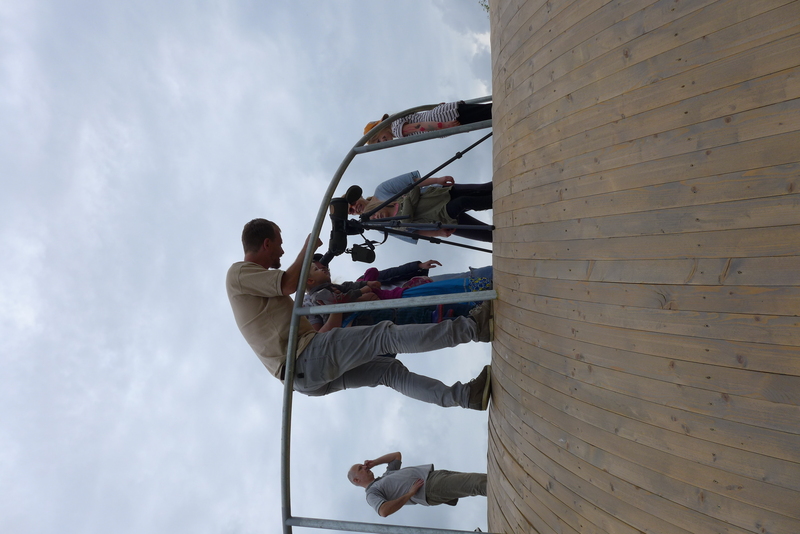 The first testing bird watching with Ján Dobšovič from agency bird watching.sk and the Day of Opened Doors II. 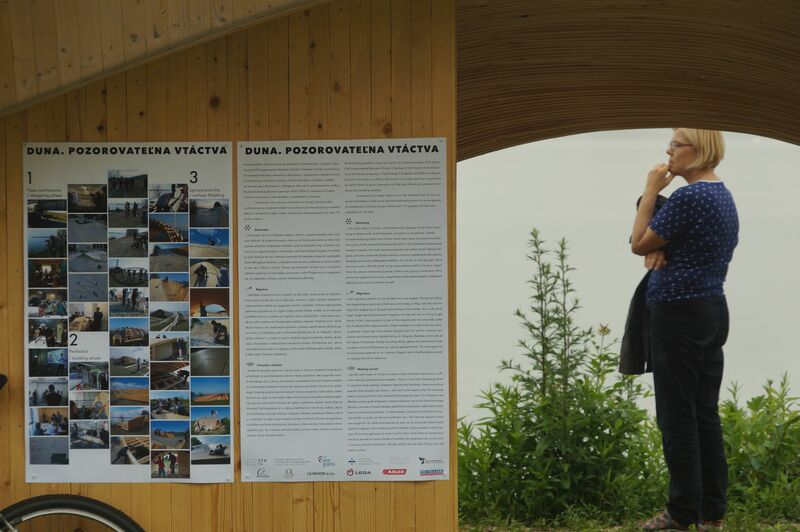 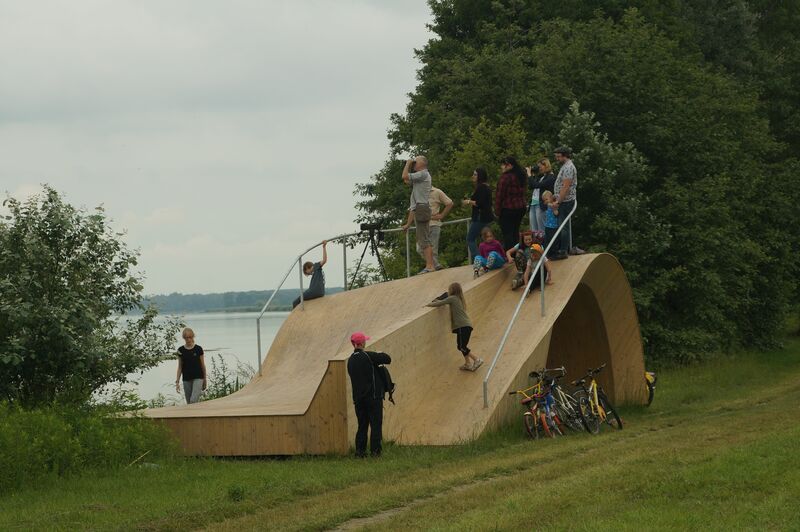 was held on June 12, 2016 within festival Midsummer on Danube / Slnovrat na Dunaji. 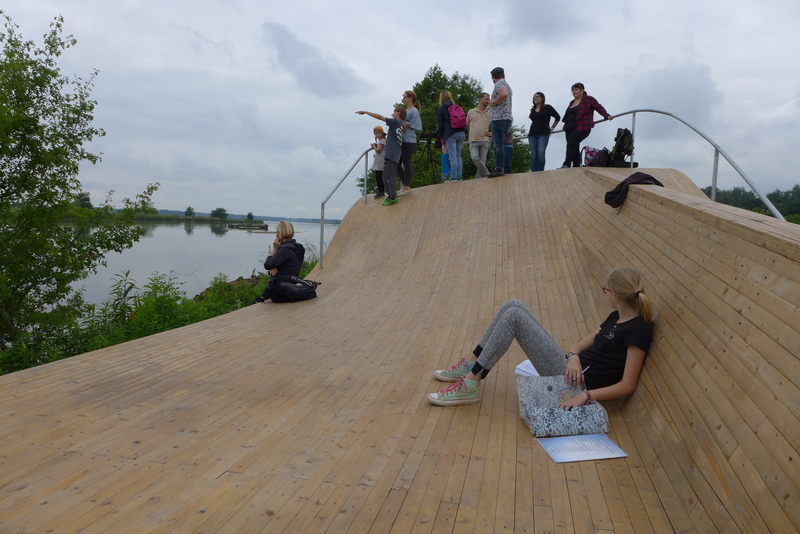 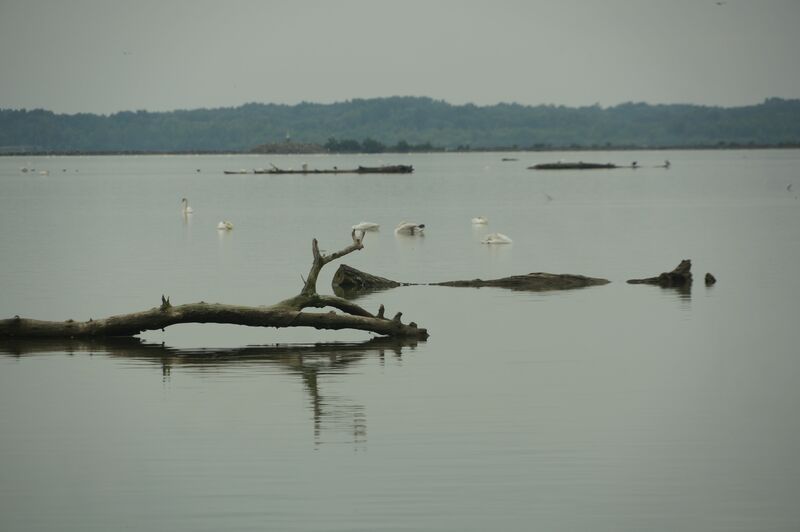 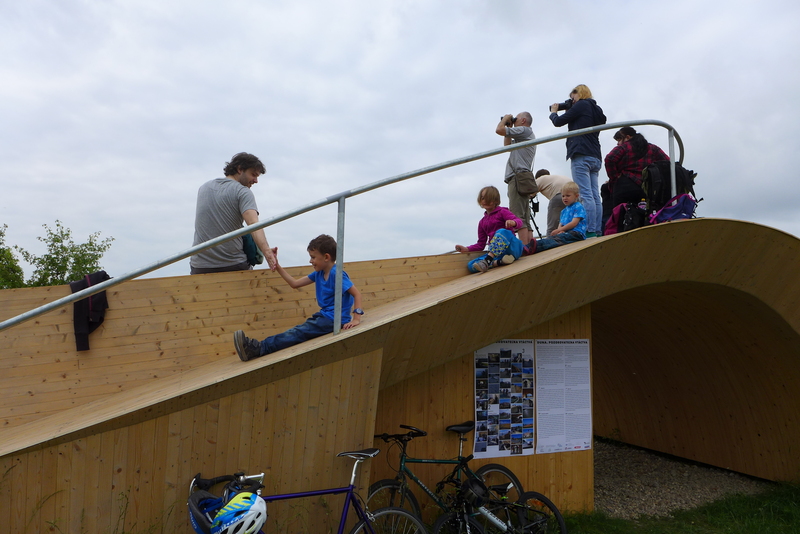 The visitors were mostly families with small children and also keen bird watchers. 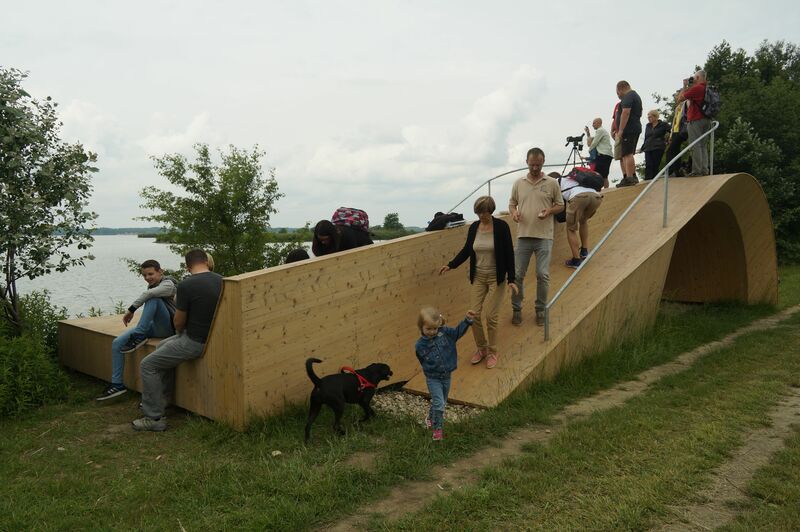 Thanks to this testing service we can optimize many things before official opening for public, but before that children have enjoyed the sliding down a lot.